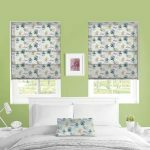 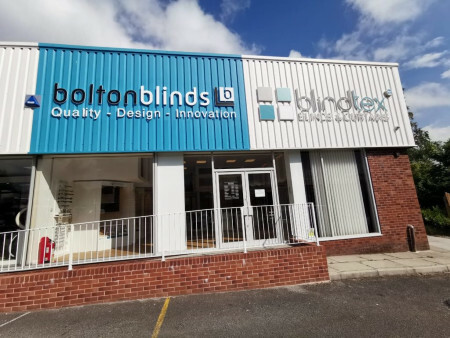 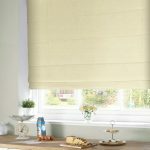 Classic Roman blinds tailored to today’s modern market. 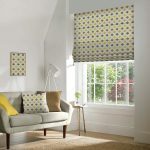 Hand picked fabrics, sourced globally to ensure you receive a one of a kind window dressing! 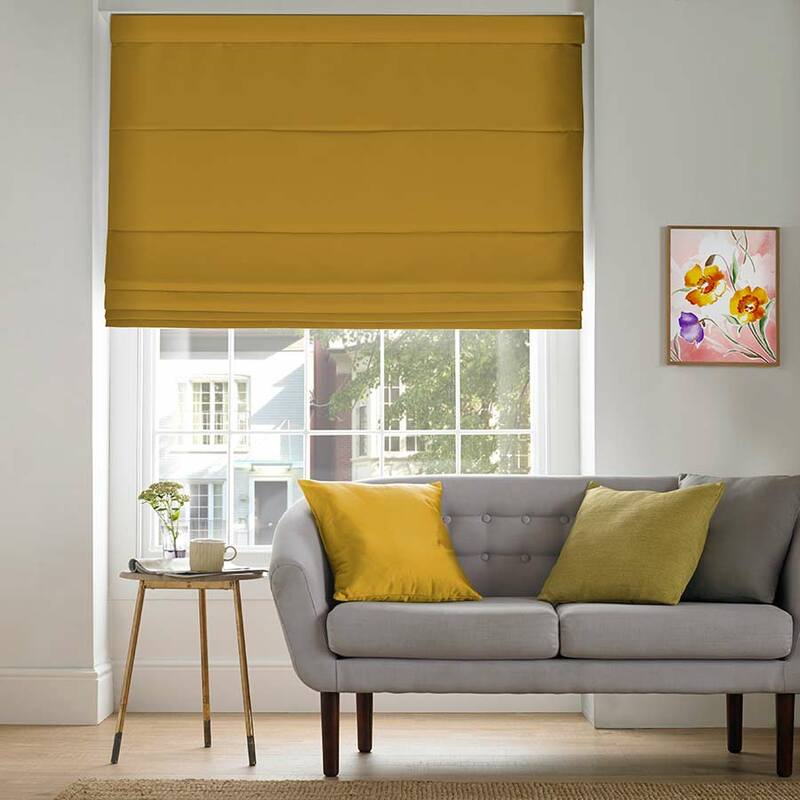 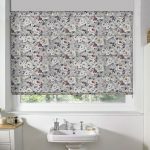 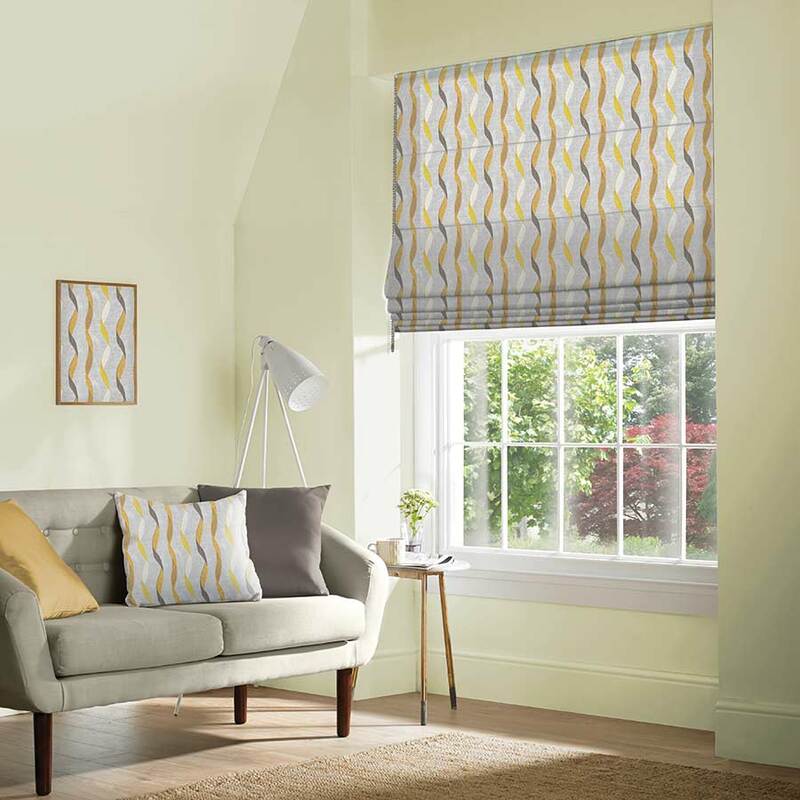 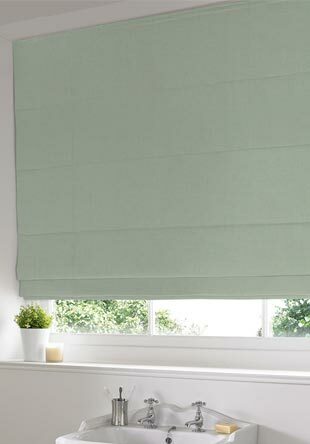 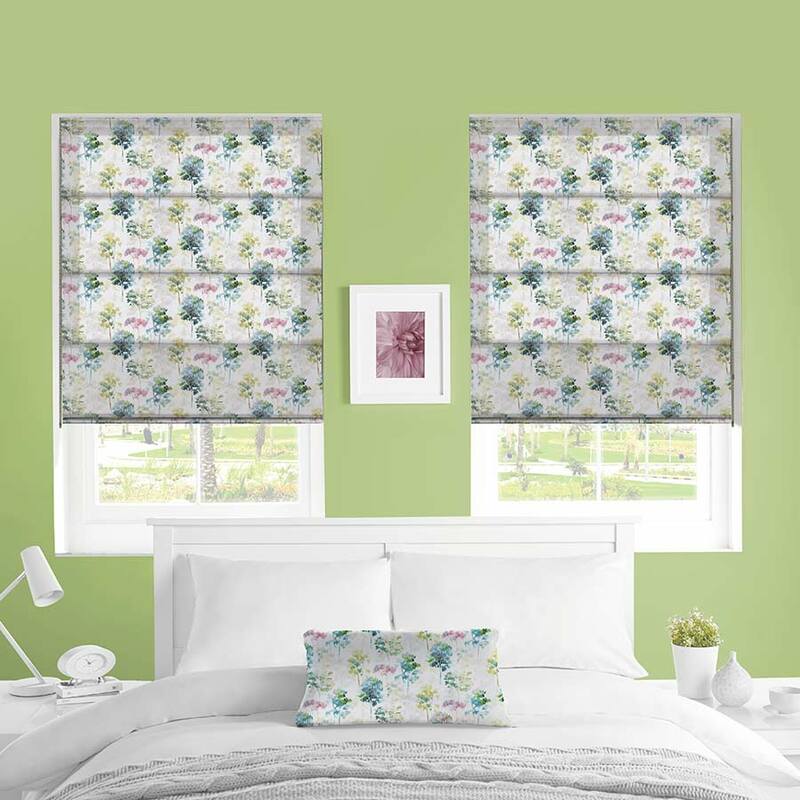 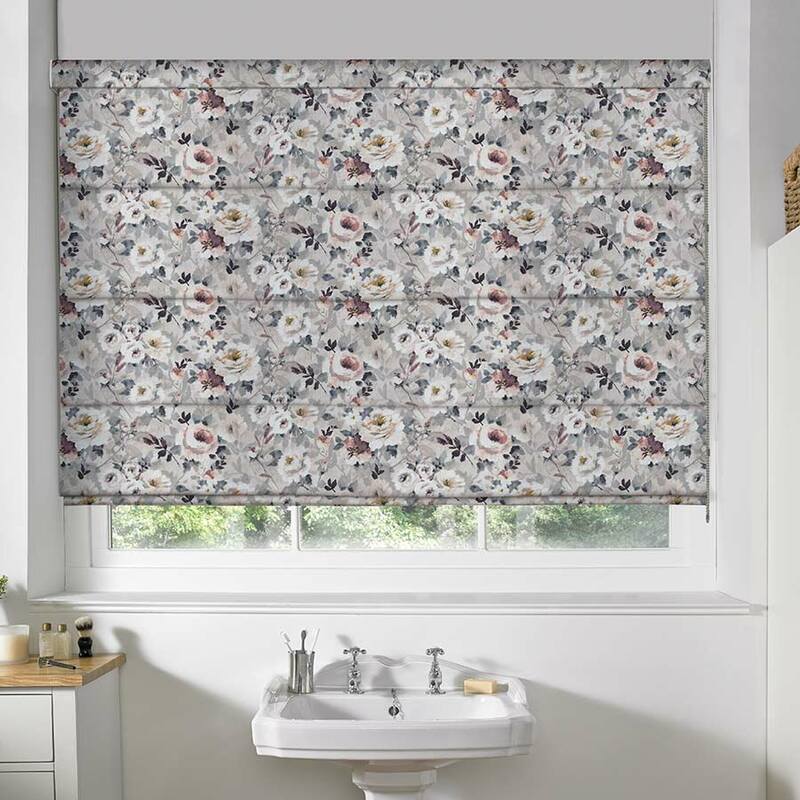 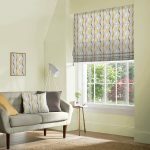 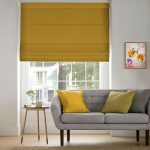 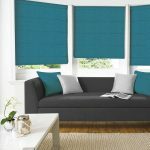 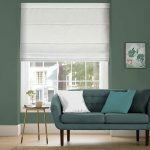 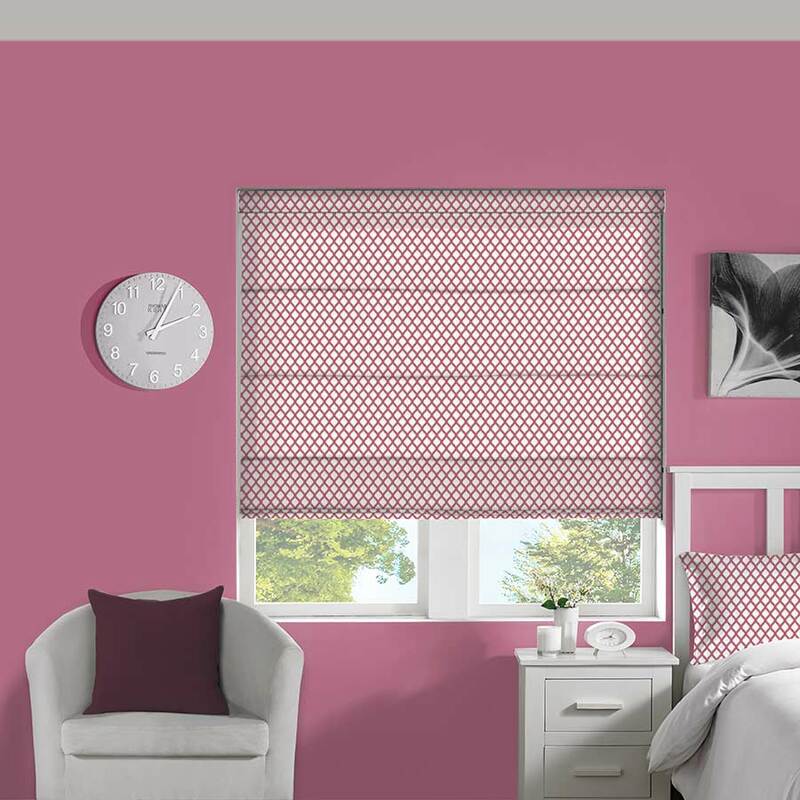 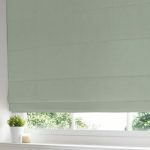 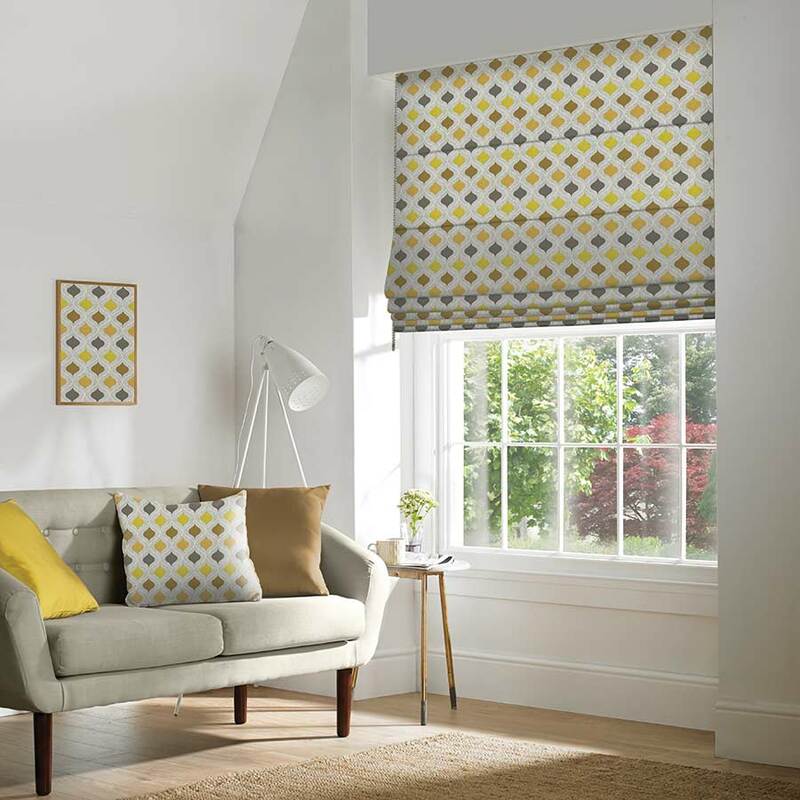 With the option of translucent or room darkening lining, roman blinds are perfect for any room. 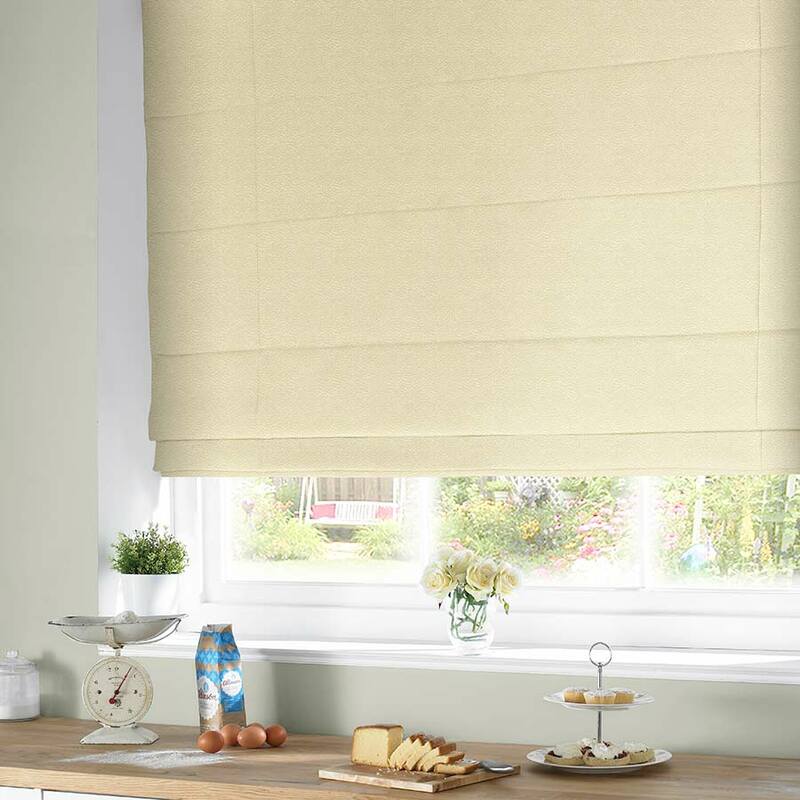 Whether you want your Roman blind to have a straight edge when up, or cascade effect with the added touch of diamonte’s, we have it all.